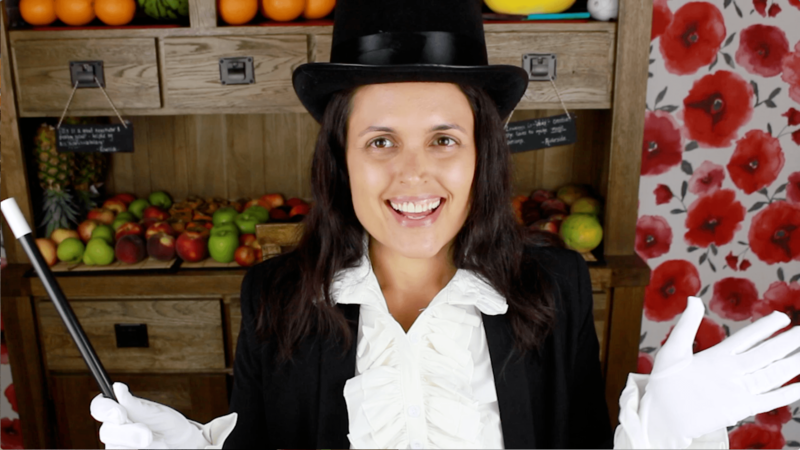 Hi, I'm Katherine, otherwise known as The Fruit Magician! I share my passion for fruit with you, so you can experience magical living, optimal health, your ideal weight, abundant energy and a level of happiness you never thought was possible. All just by eating fruit? Yes! Most people will add one banana to their diet and that's their dose of healthy food for the day. But what if you replaced an entire meal with fruit? Or two meals? Or all your meals? The difference you will experience is off the charts. You can't imagine it until you experience it for yourself. And best of all, fruit is natural, it's good for you, and it's available everywhere! Want to experience this magical life for yourself? 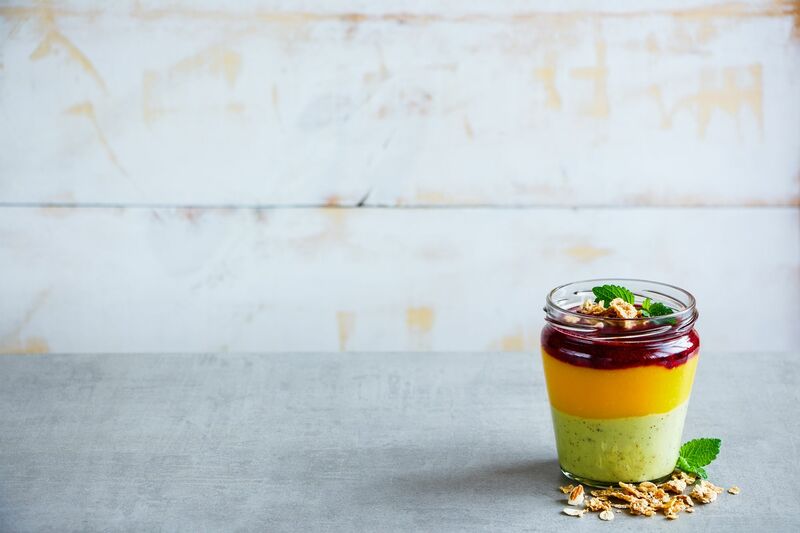 It's my mission to show you how to make a fruit filled life easy, fun, delicious and magical. 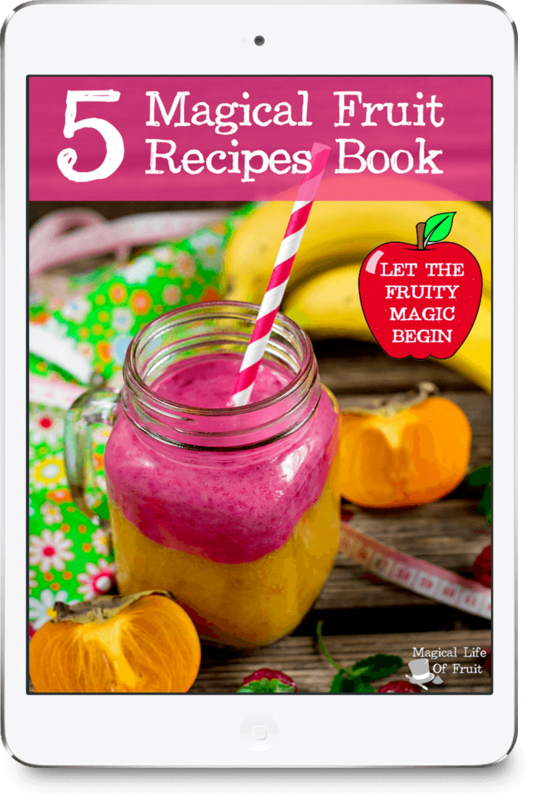 Get started by downloading my FREE 5 Magical Fruit Recipe Book by clicking the button below. 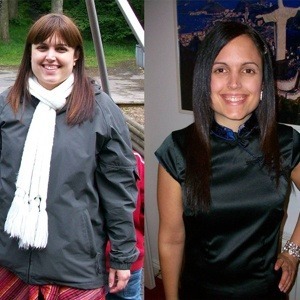 I lost 56 pounds after replacing my meals with fruit based meals, in just a few months. I knocked years off my age, went from having chronic fatigue syndrome and not being able to get out of bed, to running for 1 hour every day. I feel so alive, so free, so vibrant. I had no idea fruit was all it took. Just fruit! 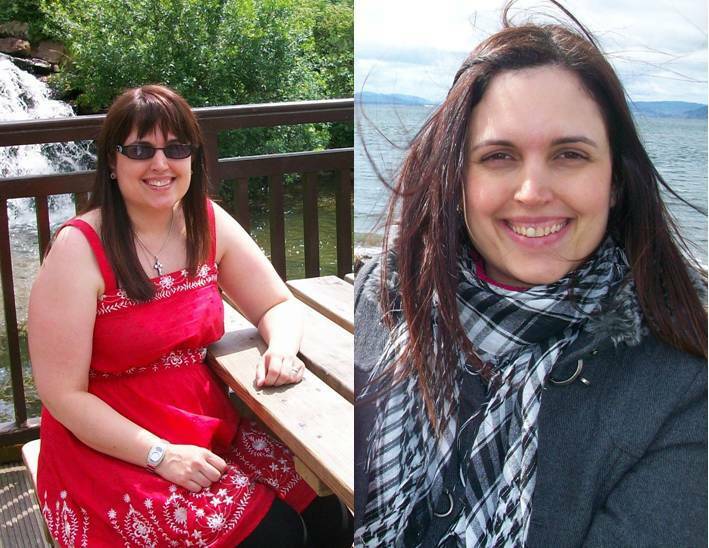 What did it take to drop 5 dress sizes in just a few months? Fruit! Just fruit!